The Washington Monument will reopen Friday after an elevator malfunction shut down the attraction throughout Thursday. The National Park Service (NPS) said shortly before 9 a.m. Thursday that the elevator would be undergoing repairs at least until noon, but about an hour later, the agency announced the site will be shut down for the remainder of the day. The agency did not specify the source of the problem. All tickets will be honored, the NPS said. 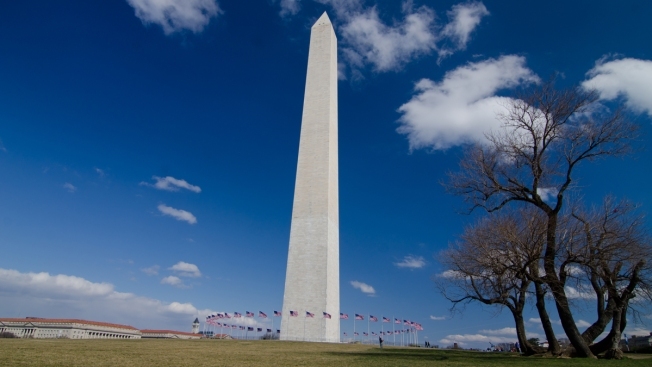 The elevator, which takes visitors to the top of the 555-foot obelisk on the National Mall, was rehabbed while the monument underwent repairs following a 2011 earthquake. The site reopened in May after nearly three years, but the elevator was plagued by problems over the spring and summer. However, no issues had been reported recently. The NPS said over the summer that there was no single source for the problems.